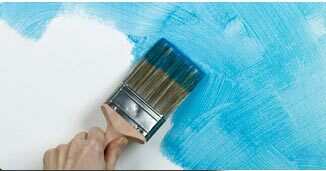 Primer is first step in any paint application which allows any paint system to create adhesion of finishing paint with the substrate. Primers are engineered to create binding properties with the material underneath. These Primers can be epoxy based or Polyurethane based. These selections of primers may depend on the job of work & time required. 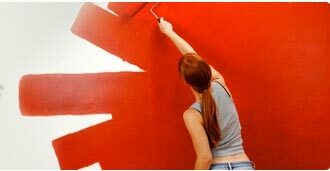 Improper primers may result in disastrous effects like chipping of paint film. 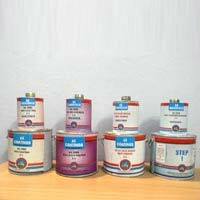 Primers are used when painting on concrete walls, wood, metals etc. 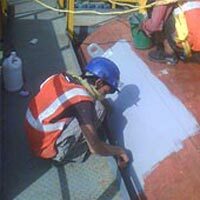 Special grade of primers are used when treating porous or rusted surfaces. In automobile Industry PU Primers can be tinted to a close match ( Value Shades ) with the color of the finishing paint to reduce paint consumption. Selection of primer according to substrate. We are the professional and experienced manufacturers, suppliers and service providers of world class primers for various applications. We are catering to some of the top notch Industries in India by doing customization. 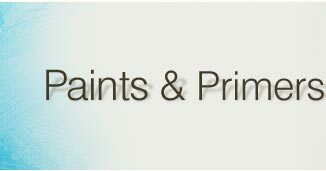 Our exclusive epoxy & PU Primers are available in different chemical constitutions which address the specific needs of the clients. The coating will not leave any smell after application. 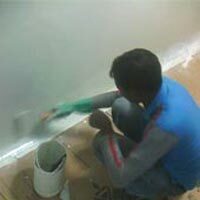 With our primers, there is no need for getting through the costs of untimely repairing, which comes out to be quite expensive affair altogether. We at Automotive Solutions guide our user with the RIGHT SELECTION of Primer which is a crucial step in any Paint System. Primer for GI (Galvanized Steel), MS (Mild steel) & SS 304 (Stainless Steel). 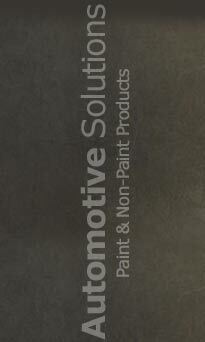 Primers for Concrete walls / Floors.